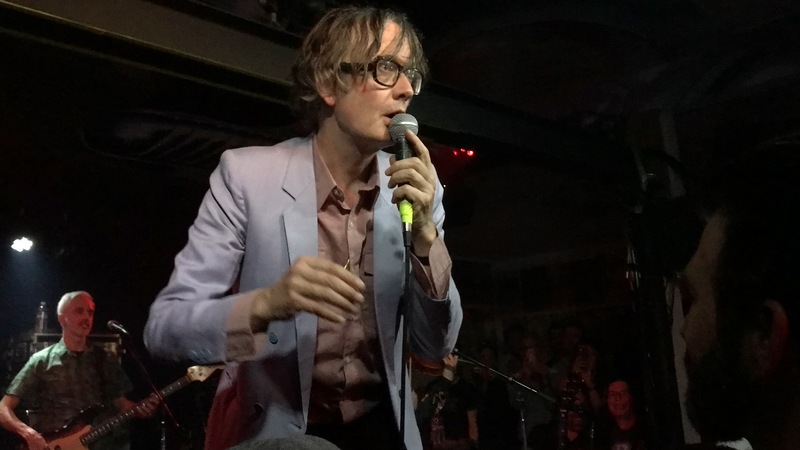 On Monday the ever witty and charismatic Jarvis Cocker took the stage at the quaint and unassuming Moe’s Alley Jazz Club in Santa Cruz, California to perform an inspired and energizing set of primarily newer and unreleased material, his sermon revealing the current wellspring of unbounded creative energy bursting through the seams of his deceptively mild-mannered, professorial appearance. 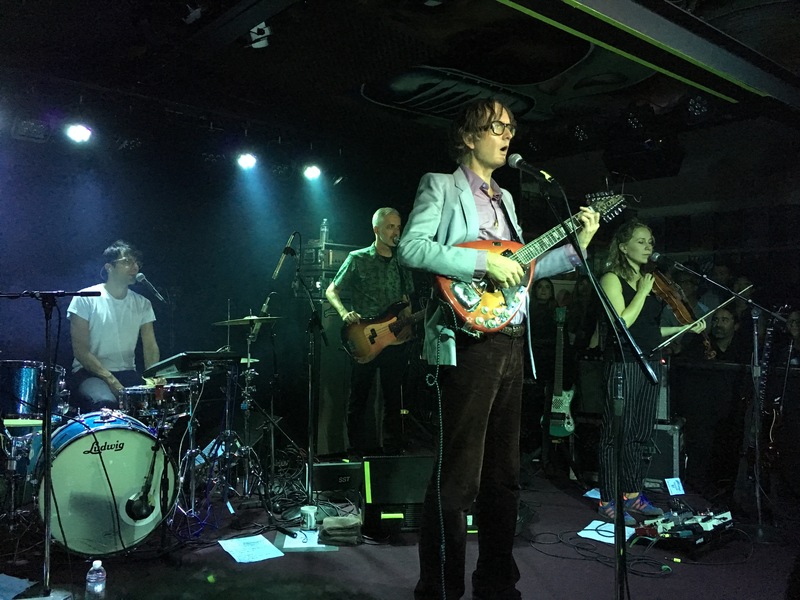 Jarvis (backed by an impressive band of talented musicians) delivered his divinely inspired gospel in spades, his new material refreshingly apocryphal and not easily contained or categorized within the confines of Jarvis’ prior work. 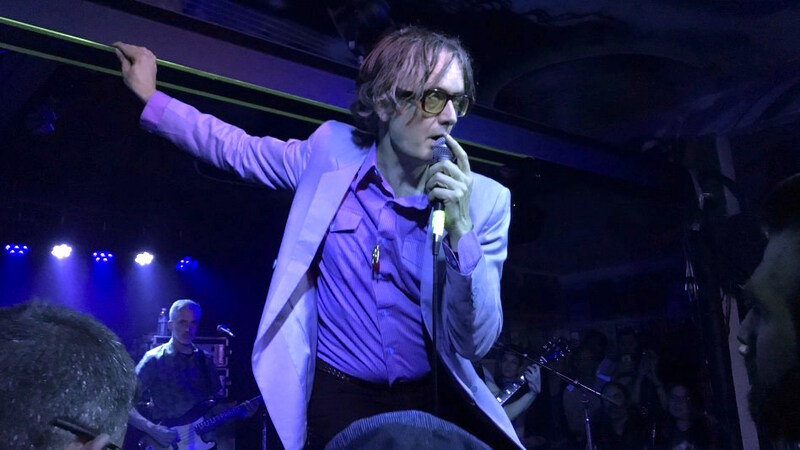 In contrast to his own dismissive comparison to Jesus in Pulp’s 1998 song “Dishes” (in which he proclaims “I am not Jesus though I have the same initials..”), the J.C. of two decades later displayed his messianic chops and revolutionary spirit, flipping expectations like the money changers’ tables. 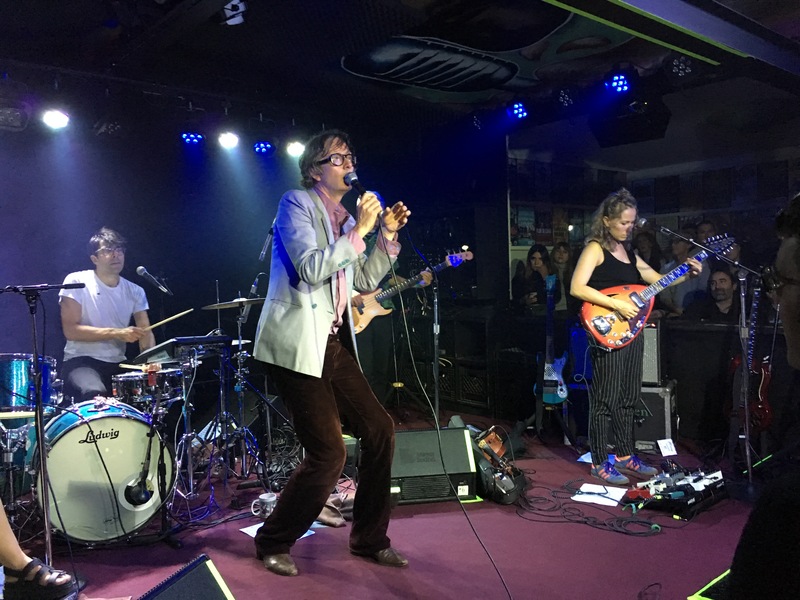 The proverbial “pricks” were being kicked at all night long and the crowd was all the better for it as the clanging percussion, keys and strings resonated like newly discarded coins still bouncing around on the temple floor. 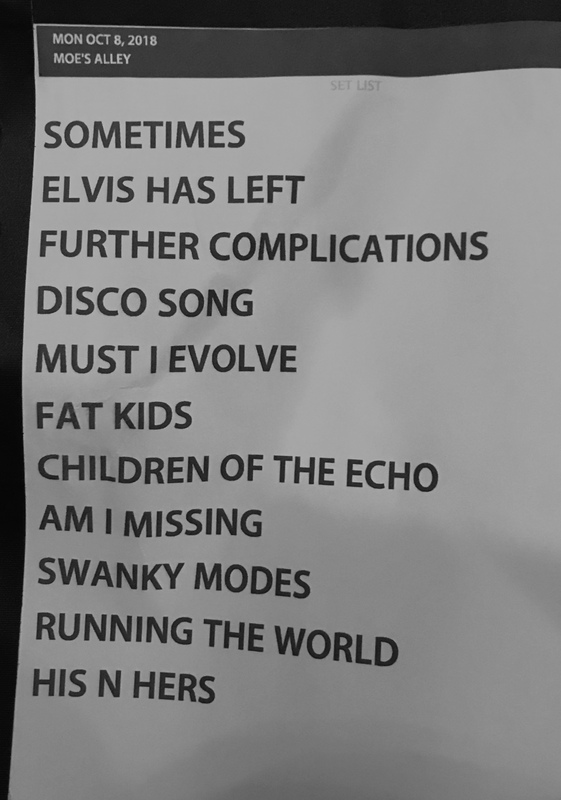 Where many other lesser performers may appeal to an audience’s baser sensibilities and unrepentant thirst for nostalgia (e.g., predictably performing “Common People” or “Disco 2000” during the encore as some of his casual fans may have expected), Mr. Cocker avoided such trappings. 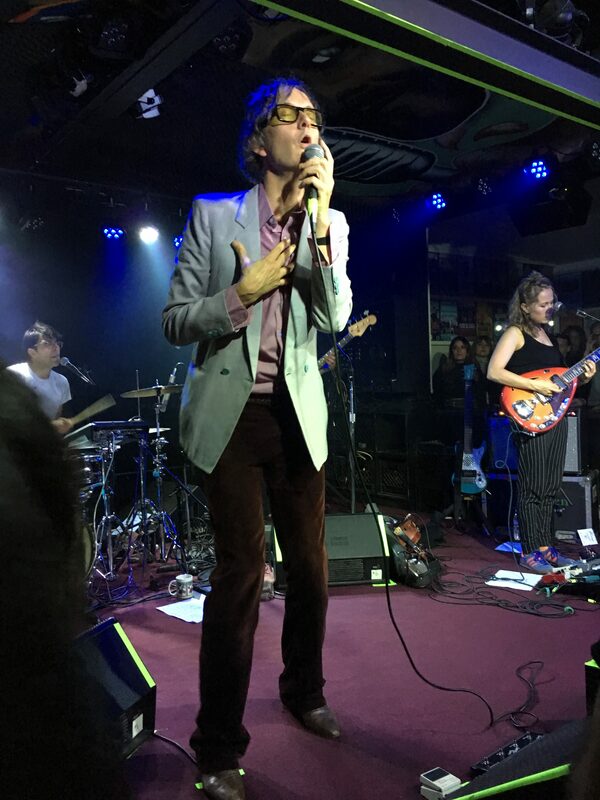 The set felt like an unexpected gift of songs that are rooted more in the realities of the contemporaneous than the past, reflecting the state of the world that we live in and the prospects for future salvation. 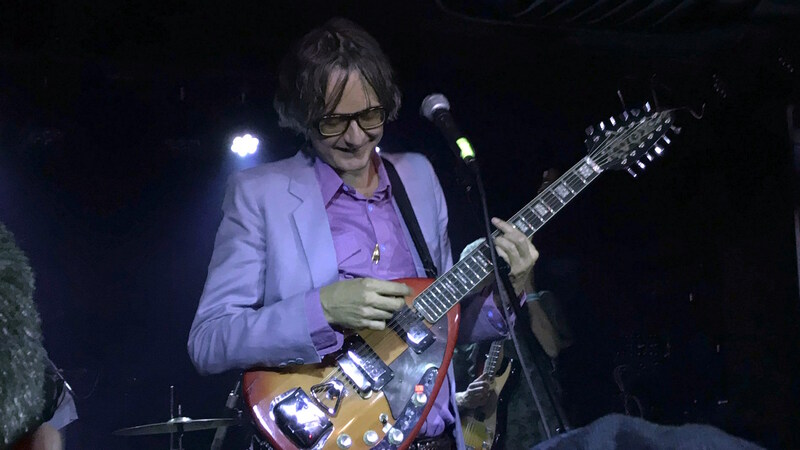 With a steady hand and unflinching focus, Jarvis charted through musical territory that nudged the audience out of any potential malaise associated with the pedestrian, like a Shepard tending a flock of sheep that would mindlessly wander off to well trodden pastures, rather than the greener plateaus just around the bend. 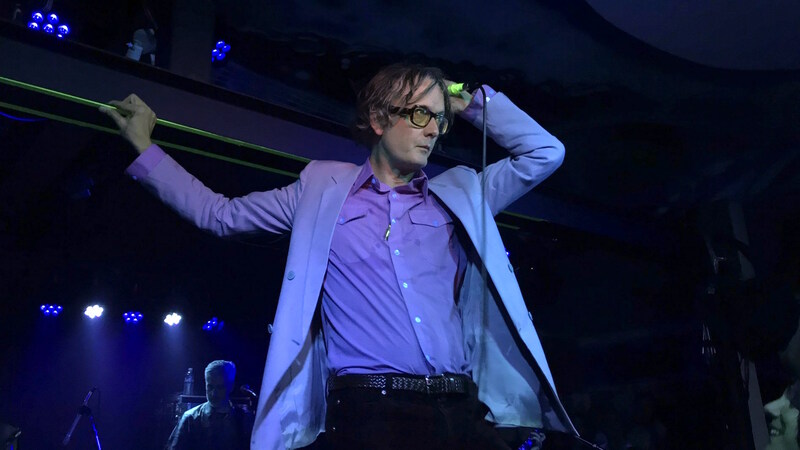 New tracks “Swanky Modes” (an apparent reference to a fictional group from the 1988 movie “Tapeheads”) and “Am I Missing” stood out as songs deserving of immortalization on Jarvis’ (hopefully) upcoming studio releases. 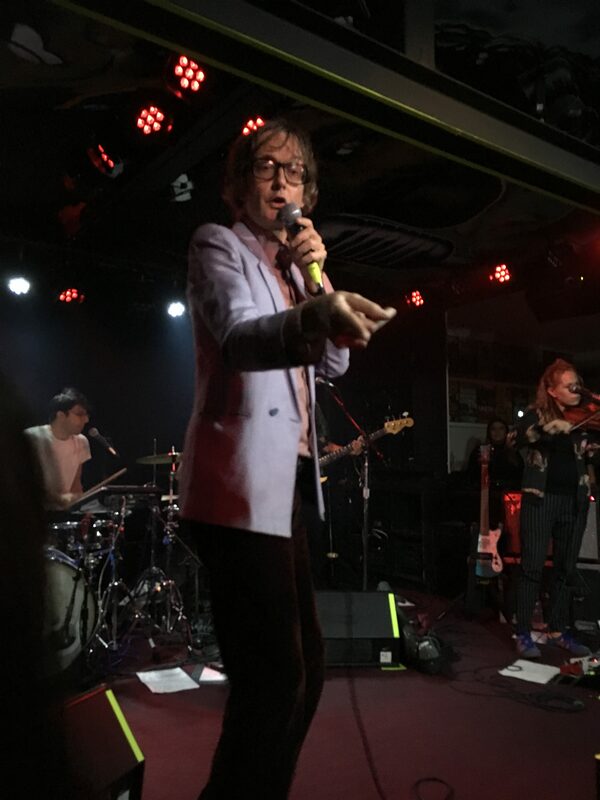 Other highlights included Jarvis’ energetic performance of the compellingly infectious “Fat Children” and “You’re In My Eyes (Disco Song)” resulted in a particularly visible kineticism in the crowd. 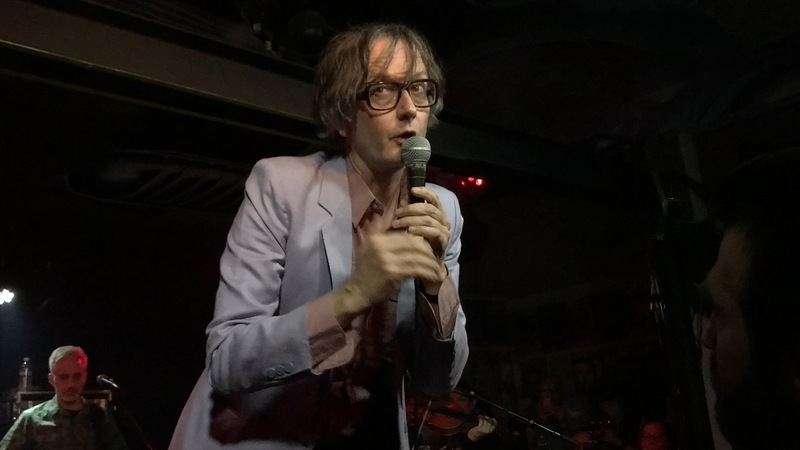 With a greater humanistic commitment to the larger world around him, Jarvis’ promulgation of brotherly love and optimism rang heartfelt and sincere throughout the night as he took the opportunity to check in with the audience between songs, trading drinks, tossing candy and soliciting audience member’s declarations of their greatest fears. 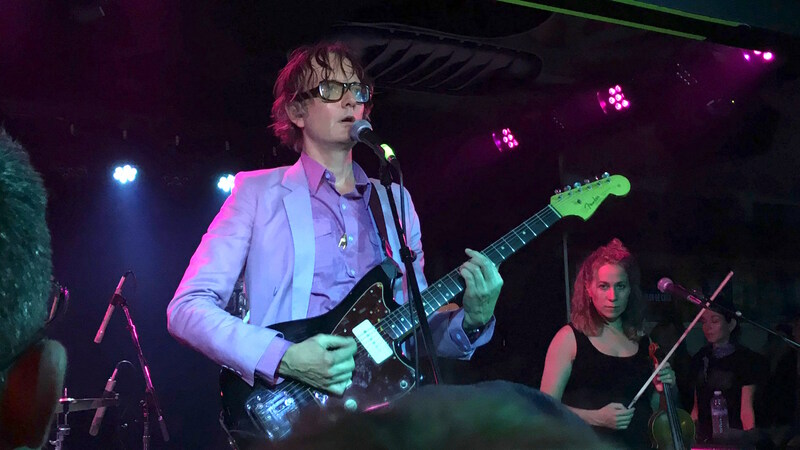 By the end of the sweaty, pulse-pounding set, folks walked out of the small, quirky venue with renewed vigor and uplifted spirits. 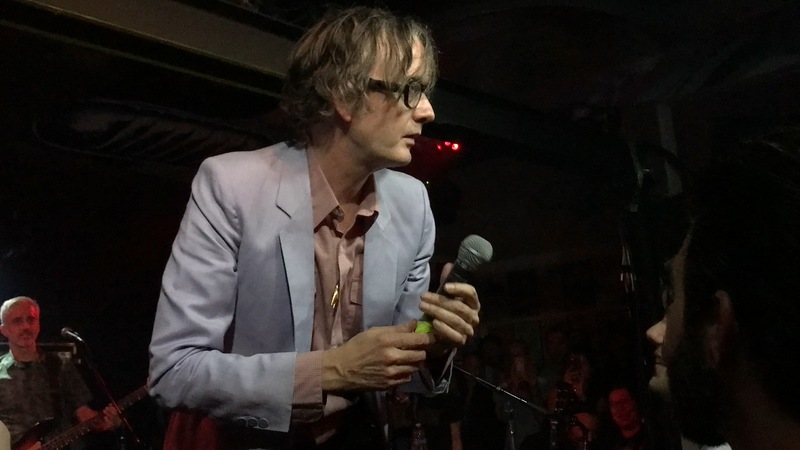 For they were lucky to be witnesses of Jarvis’ “first coming” to Santa Cruz. He may not have walked on water, but he (of his own public admission) DID learn to surf for the first time while he was in town, which (for anyone who has tried to stand up on a surfboard) can be miraculous. 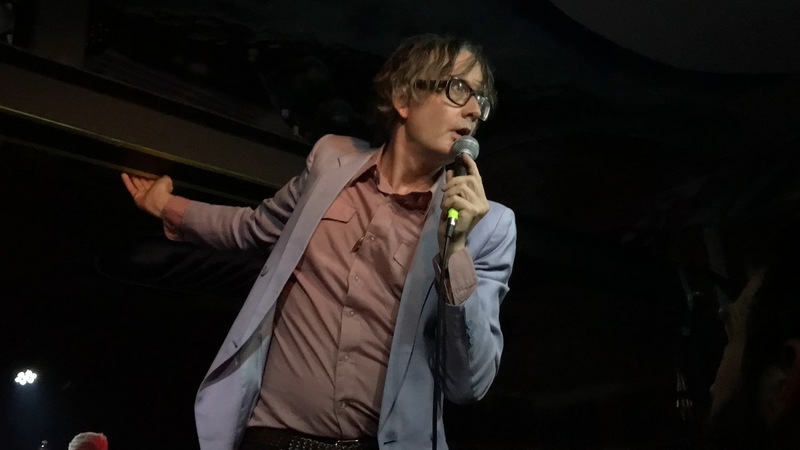 To his devoted disciples, his “second coming” to Santa Cruz can’t possibly come soon enough.